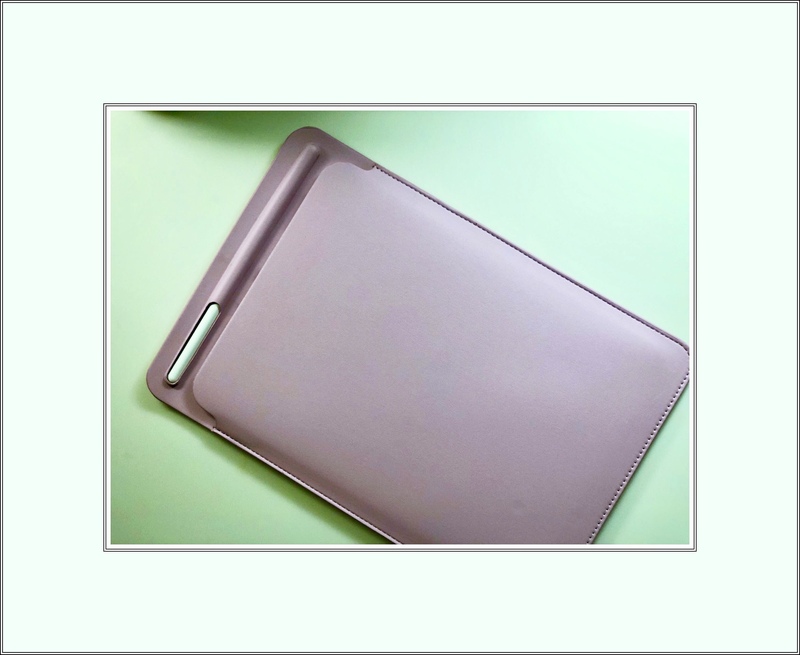 This entry was posted in iPad, iPad Pro, iPad Tips and tagged inexpensive iPad Pro Case, iPad Pro + Pencil Case, iPad Pro Sleeve, simple iPad Pro Case. Bookmark the permalink. To my husband…these are in our Amazon shopping cart because you can’t use my links to add the one you want. Because I’m affiliate that would be wrong…getting a tiny commission on a sale to myself! So just remove the ones you don’t want.